OSIM Sundown Marathon 2016 – We Are Limitless | JustRunLah! An urgent email comes in, a last-minute assignment, or a task that you intend to complete today. There is nothing wrong in wanting to do our job right, but sometimes we get carried away and it gets later than we thought it would be. The sky is already dark, and you think you have had enough for the day. But you wanted to train for an upcoming race. This puts you in a dilemma – should you take a break for today or should you still go for a run? 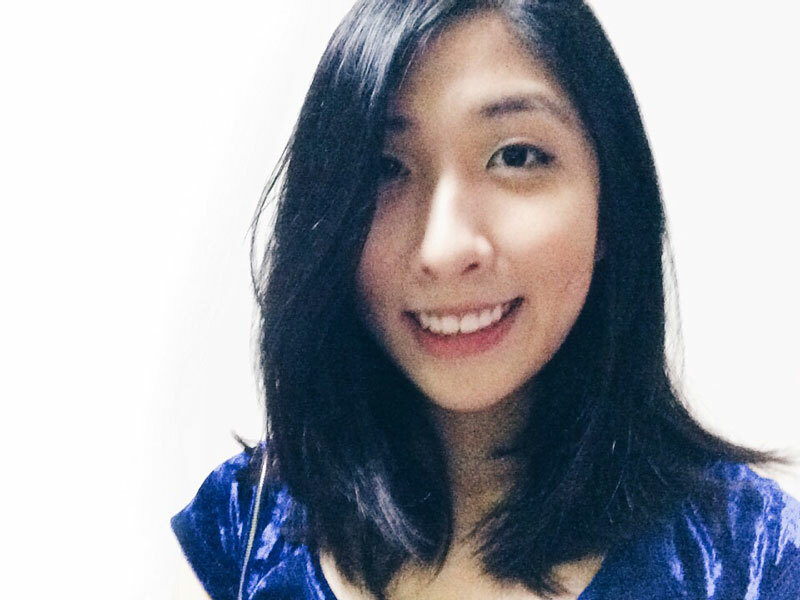 As a runner, the answer is always obvious – just run lah! After all, when it comes to something we love, it’s not about having time, it’s about making time. On the other hand, many of us train only in the early morning or late at night after work. The weather is also much cooler and enjoyable for a run when it is dark. So why not join the OSIM Sundown Marathon 2016 – race at night and let yourself be limitless! JustRunLah! 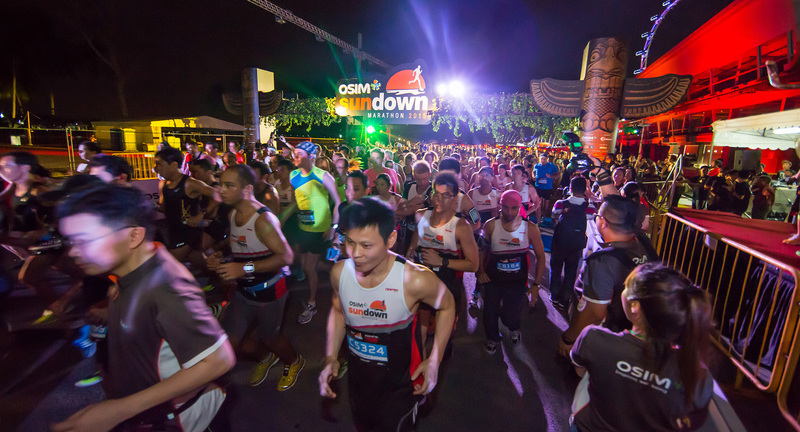 is proud to be Running Portal Partner of Sundown Marathon 2016.